Those silver shoes are amazing! Very Louis Vuitton esque! 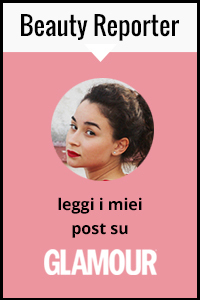 Che bel post :) amo questi dettagli!!! I follow you back! Nice post! Hi, thanks for follow me. Of course I like follow each other, and I've started to follow you!!! 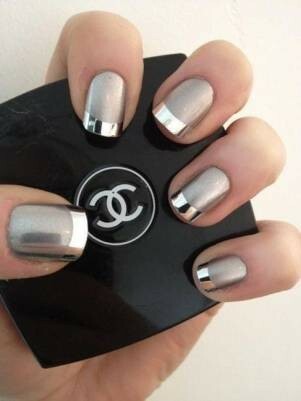 I love metallic things, but the one picture I like the most was of the nails, I really like nail art!!! Love this inspiration post, the pieces are amazing. So inspiring! 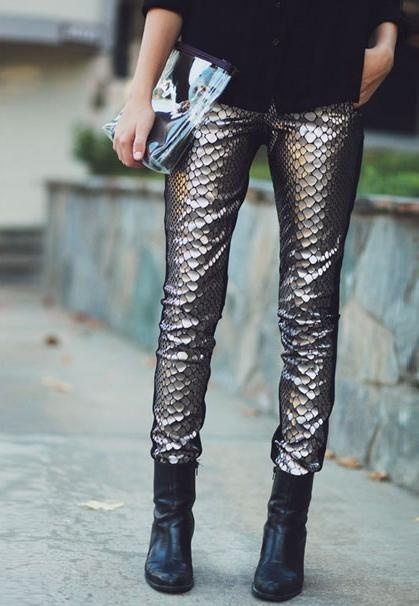 I love metallics and these outfits are out of this world cool! 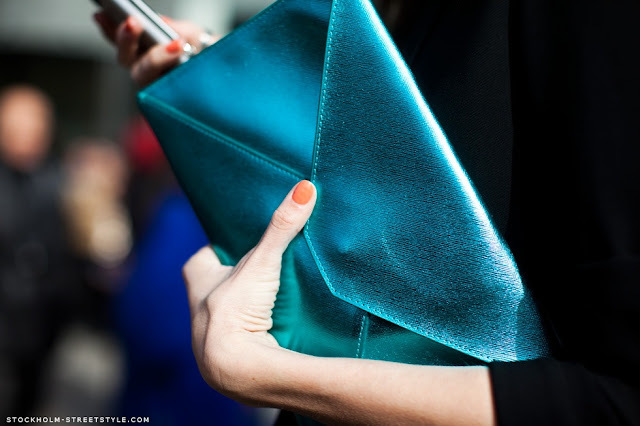 I need that clutch! 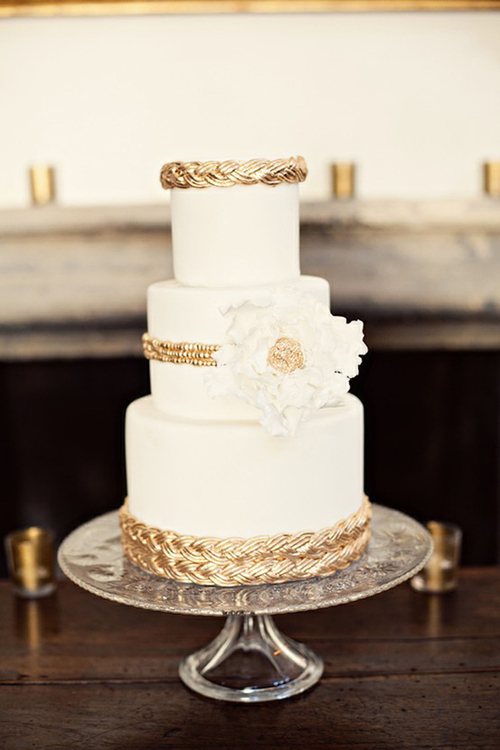 LOVE LOVE LOVE We're all over metallics. Me parece buena idea eso de seguirnos! Really so nice style. I like sequins. Have a great weekend. 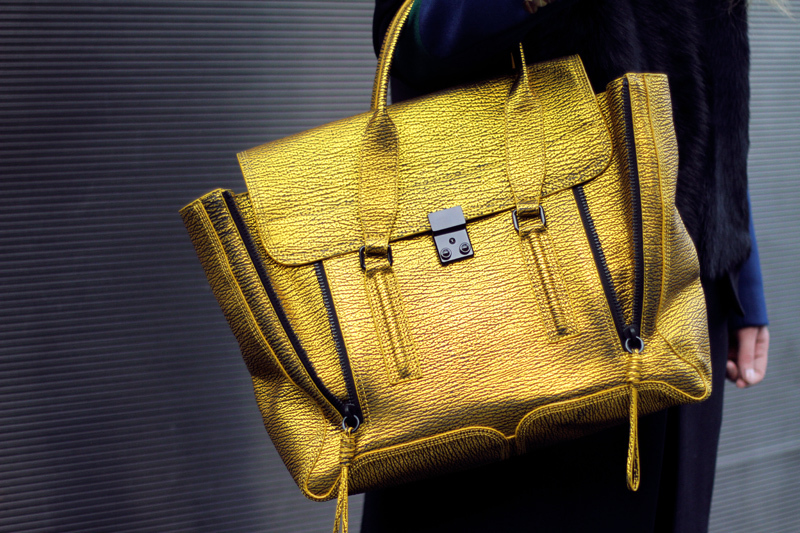 LOVE this mix of metals...still dying over that Phillip Lim Pashli that's been sold out for months! And in the only color I crave!